Sports rehabilitation Gilbert | Massage Arizona | Proven fast and effective! Have you recently been injured? Have you been in pain for years? Our sports rehabilitation sessions may be able to help even if you’ve tried other forms of treatment. Many things set us apart from most wellness centers and physical therapy clinics and treatment approaches. Our Full-hour sessions of one-on-one care with a Certified Athletic Trainer, highly effective hands-on Manual Therapy techniques, developing truly customized solutions that are going to get you more active, healthy and mobile so that you can quickly return to the activities that you love. We will not waste time laying on heat packs at our center or doing exercises you could do on your own time. You won’t be handed off to techs or assistants, and you won’t receive treatment from someone treating other patients at the same time. Your care will not be influenced by what an insurance company will pay for, and we will never tell you to “just rest and take the pain meds your doctor gave you.” At Blue Skyes Massage & Wellness Center our main focus is to get you back to the activities and lifestyle you deserve, without pain or limitations. We want to provide problem-solving strategies that empower you with lasting results vs quick-fixes – then you should consider working with us. Specialized therapeutic and strengthening exercises are an integral piece of in our physical therapy aspect of our center. The results you will get with our treatment and our manual therapy techniques provide a window of opportunity with improved pain and range of motion. Strengthening therapeutic exercises provides the opportunity to regain strength, speed healing, and resolve harmful compensations that you’ve developed. The body needs and loves movement. This is the best treatment for the body and for most of the ailments we see in our center. 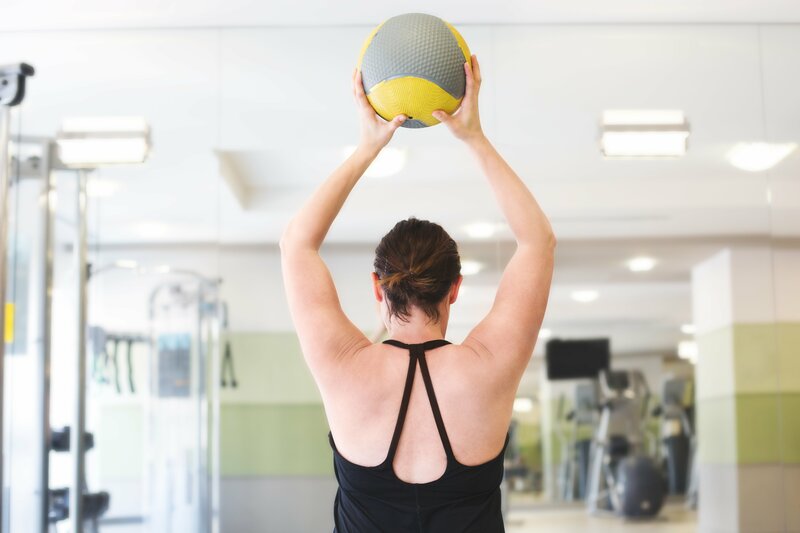 When our clients are at our wellness center and is going through their sports rehab program, they are not spending time on things that they can reproduce or perform themselves. We can’t stand when we hear stories of some physical therapists having their patients simply repeat all their home exercises in the clinic… what a waste of time and money!For this reason, we teach our clients the exercises they need to do, and it is then their responsibility to complete their home program on their own time.